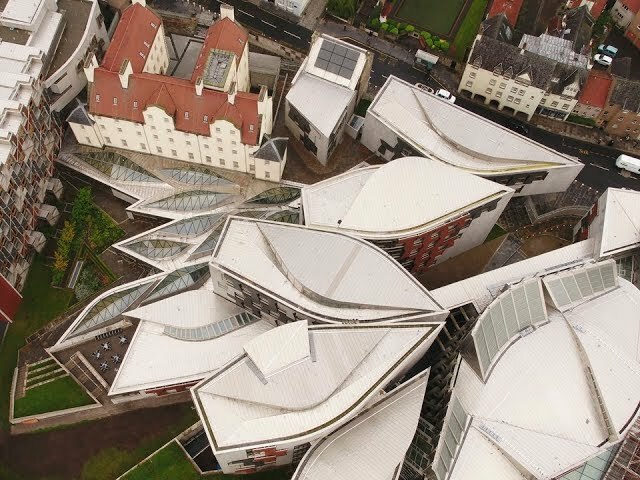 In this immersive 360° video we show you around the Main Hall of the Scottish Parliament, which is home to the Parliament shop, an exhibition about Scottish Democracy, and a café where you can grab a cup of coffee and a bite to eat. 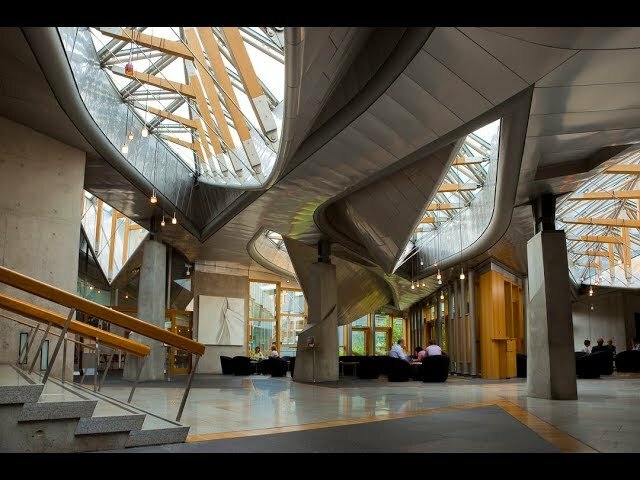 In this immersive 360° video we let you see behind the Scenes of the main meeting place in the Scottish Parliament, the Garden Lobby, which also happens to be home to the famous staircase. 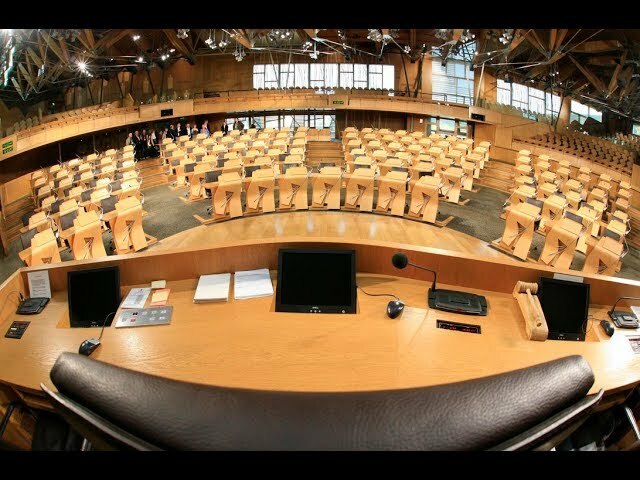 In this immersive 360° video we give you a glimpse of what it’s like to be on the floor of the Scottish Parliament’s Debating Chamber, where MSPs discuss issues and pass laws. Did you know that we have more specialised tours available in person at the Scottish Parliament? 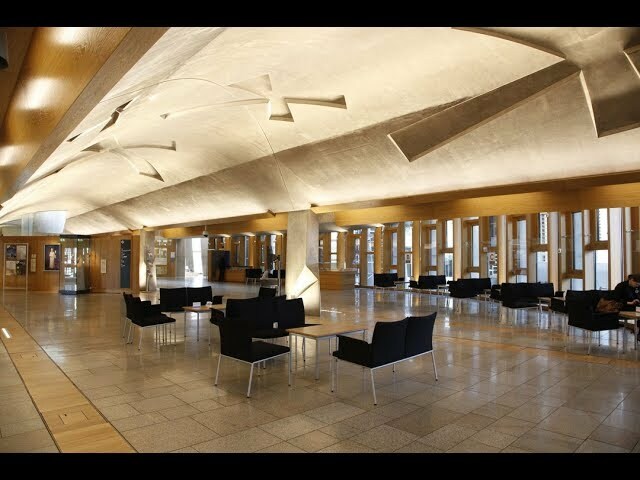 If you want to learn about the architecture, artwork or business of the Scottish Parliament – we have a tour for you.